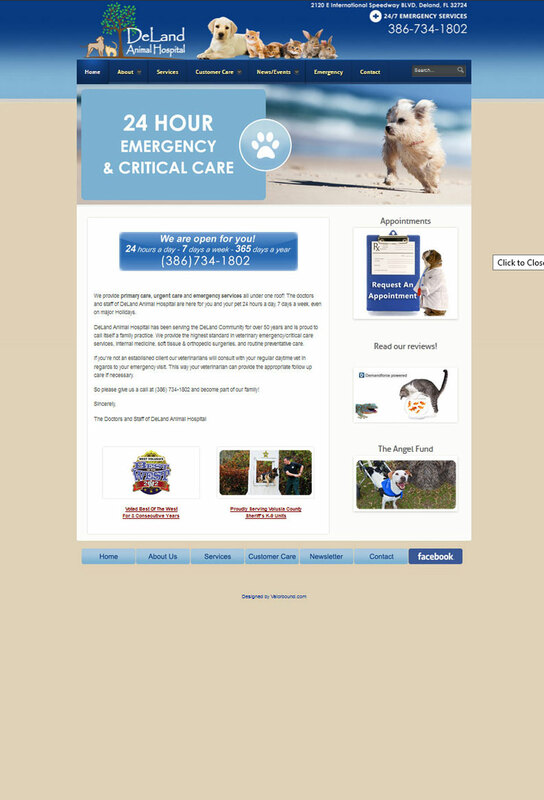 Check out another of our custom website designs at Deland Animal Hospital! 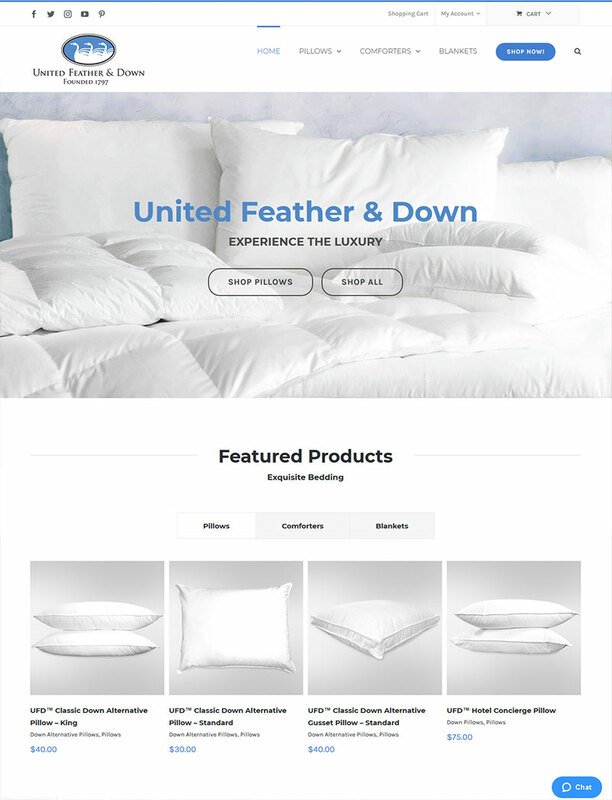 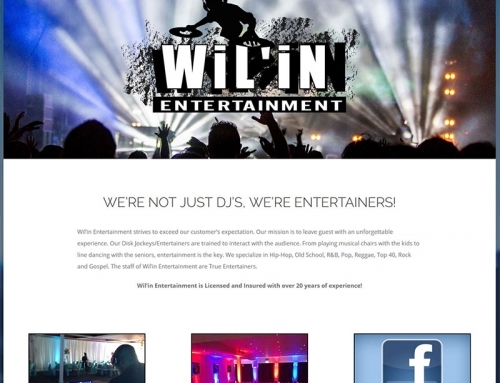 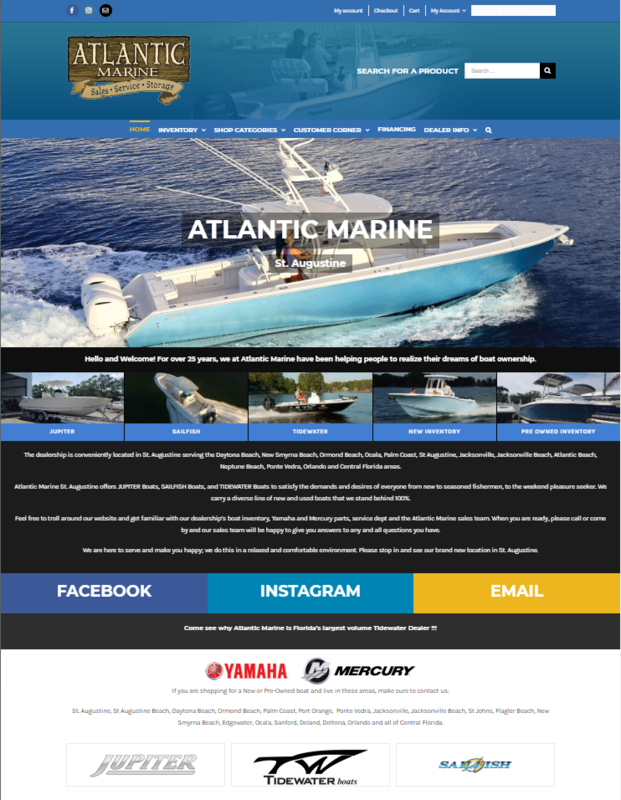 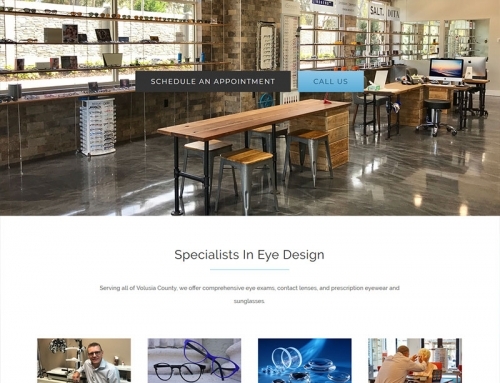 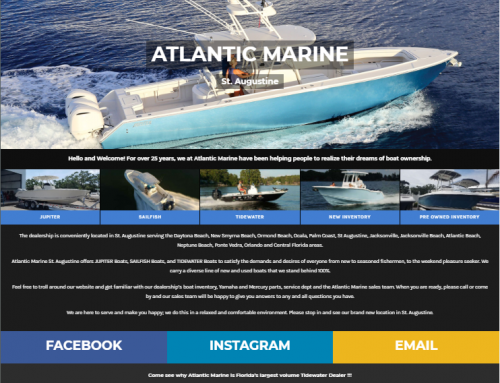 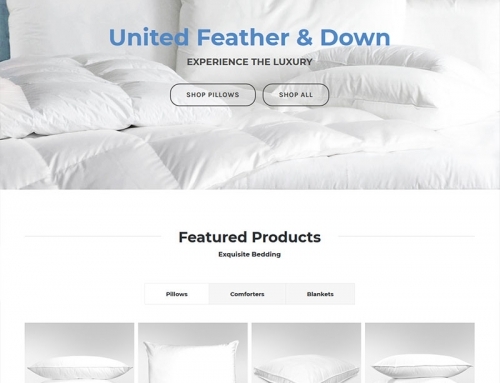 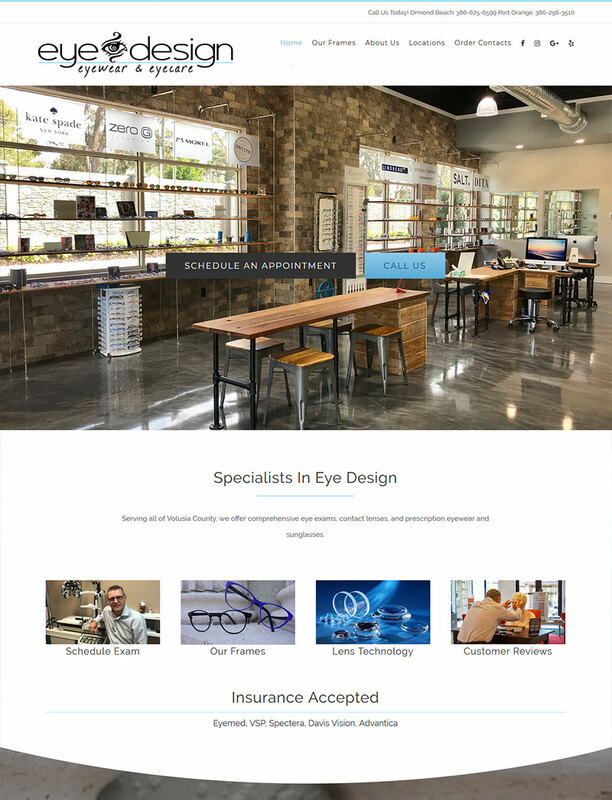 Website Design Daytona Beach has loved working with these guys! 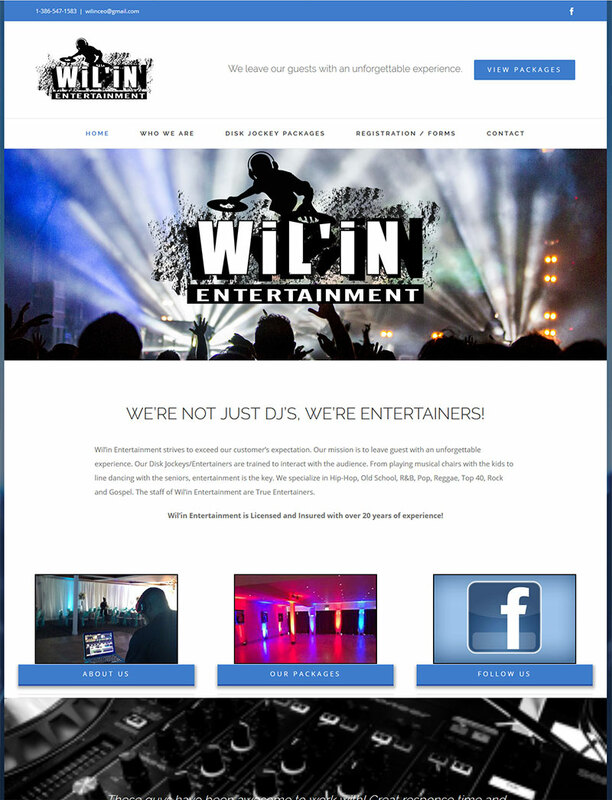 Call us today at 386.478.6320 to see what we can design for you!